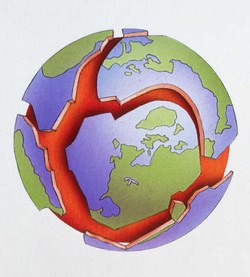 See here for all directions and resources needed to complete your earthquake/volcano project. Use the below guideline to plan your work on the project this week so you don't fall behind. Be sure that each time you get a new resource you put onto your bibliography using the template given to you in class.